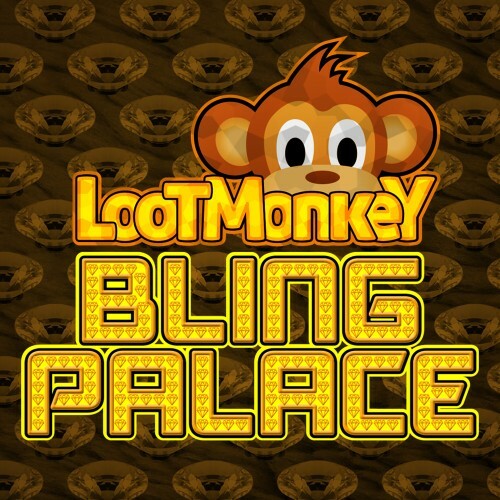 Description Loot Monkey: Bling Palace is the sequel to Loot Monkey and builds on the essence of 1980s video games with modern, colorful graphics specifically designed for 1080p display. There's also nerdy synth music and constant taunts from his master, the Evil Overlord (he just wants to grab all the loot). An additional feature is a game mode choice for a variety of challenges and game options. There is a practice mode for those who want to jump directly into any room of the Bling Palace (the name of the venue). is mandatory, all are fixed and can be changed freely, no unlocking / key is required). And there are more difficult modes for those who think that extra lives are for wimps. The hardest mode is reserved for the brave: Dougie has a life and no additional life can be added.